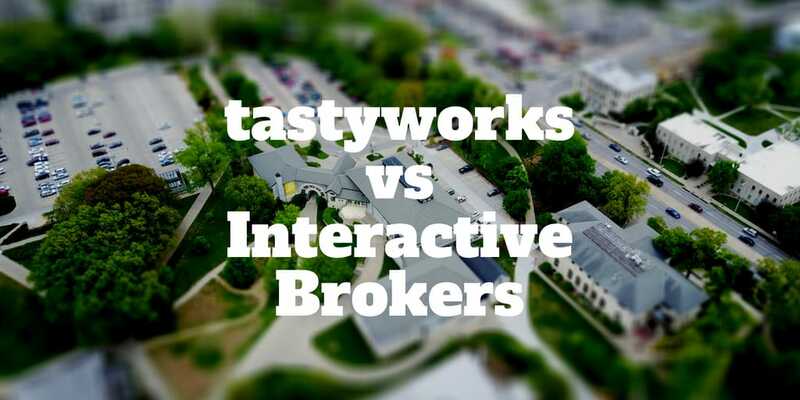 For price sensitive traders, tastyworks vs Interactive Brokers is a close matchup. Active options traders will love the no-commission policy of tastyworks on closing trades while penny stock traders will find Interactive hard to beat. Both trading platforms are built for frequent traders who want fast order executions and cutting-edge tools. But the similarities end when it comes to the variety of securities available to trade and the all-in cost of trading. So, which platform is best for you, Interactive Brokers or tastyworks? How Good is the tastyworks Platform? Which Online Broker Is Best? 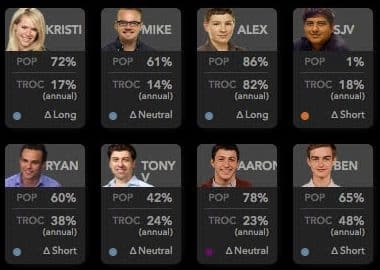 Which Broker Has The Best Tools? Which Trading Platform Is Best: Interactive Brokers or tastyworks? Interactive Brokers provides a world class trading platform but its most attractive feature is low margin rates. Few brokerages can compete with Interactive Brokers margin costs. For traders who borrow often, the choice is clear. It’s also a ideal for traders of any of the following securities: stocks, options, futures, bonds, forex, and mutual funds. 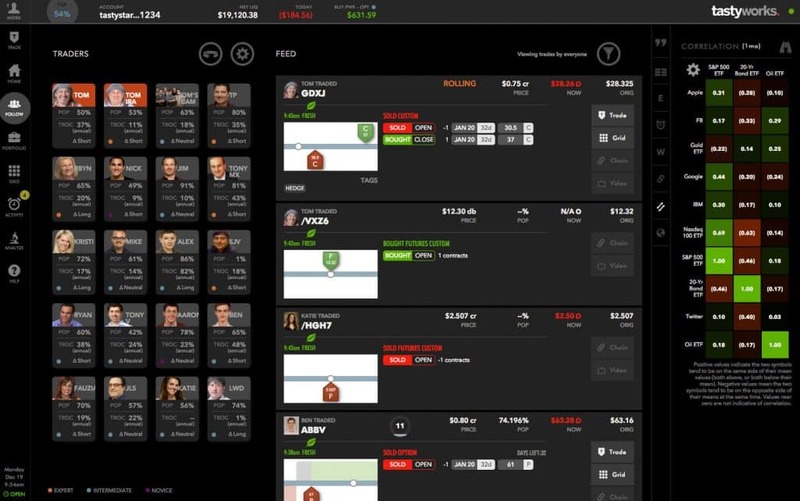 The tastyworks platform doesn’t have all the bells and whistles that IB offers but the features it does provide are world class. Make no bones about it, tastyworks is built by traders for traders. And more specifically, it is designed with stock, options, and futures traders in mind. And unlike other platforms, tastyworks has created a social layer that allows traders to view the trading activity of featured users. Follow your favorite traders with the click of a button. As soon as you select a particular person, their trading activity feed will pop up so you can view their options trading strategies, futures trades, and stock holdings. Then click over to the Grid, which provides an instant snapshot of the stocks trading higher and lower on the day. Want to trade a specific stock? Select your pick and “voila”, a pop-up appears to help you get started immediately. Interactive Brokers caters to traders of stocks, options, futures, bonds, mutual funds, and forex. It is best for margin traders. tastyworks is ideal for experienced, price-sensitive options and futures traders. Competition among brokers is stiff these days and one area they compete heavily is on commissions costs. In fact, tastyworks has gone so far as to eliminate commissions altogether on closing stock, options and futures trades. You will still pay commissions when opening stock, options, and futures trades. Interactive Brokers also competes aggressively on price, though it’s much more difficult to discern the actual costs you pay because commissions are charged on a per share basis. You will pay $0.005 per share on stock trades and $0.70 per contract on options trades. You can see right away that you must do the heavy lifting in calculating costs at Interactive Brokers, especially when trading forex. For example, if you wanted to place a $100,000 Forex trade, you would multiply it by 20 basis points to arrive at your commission cost, which equals $200. Investormint Verdict: tastyworks wins for options trades, Interactive Brokers wins other categories. For newbies looking to get started in the world of trading, tastyworks minimum deposit requirements are much lower. To open an account, you don’t even need to deposit a penny. However, if you want access to margin privileges, you will need to deposit at least $2,000. The Interactive Brokers minimum deposit is $10,000. For traders under the age of 25, the minimum deposit level is reduced to $3,000. Investormint Verdict: tastyworks wins with lower minimums. As good as the tools are on the tastyworks platform, Interactive Brokers has the edge. Active traders who research intensively will also find a lot to love at IB. 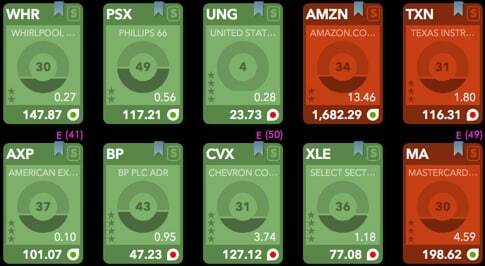 A Strategy Scanner, Risk Navigator, Volatility Lab, and Options Strategy Lab are just a few of the world class tools available at your fingertips. 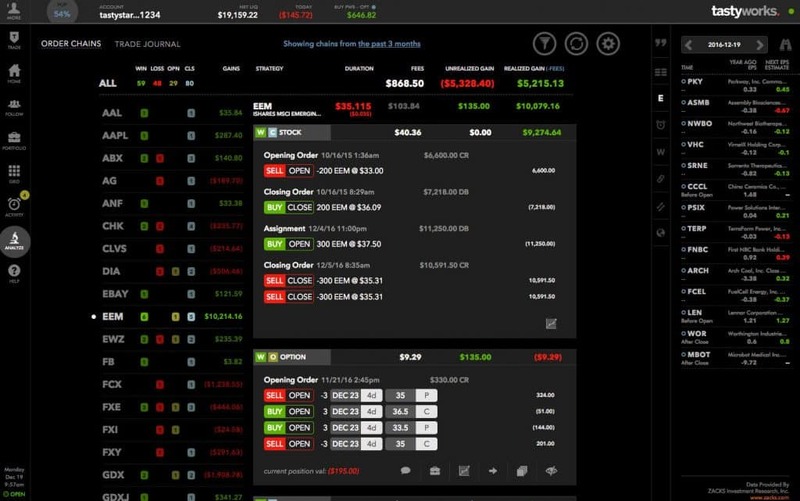 And while IB has the greater variety of tools, expect tastyworks to be nipping at its heels soon because the founders of tastyworks were behind the broker with the best tools in the industry, thinkorswim. Keep in mind that IB has a headstart of many years in platform development over tastyworks. Yet tastyworks has already built screeners and tools to find new trading ideas, follow other traders, and test strategies. Active traders who are constantly searching for the next best trading idea can click the Follow tab to spot what experts are doing. And if you are uncertain about placing a trade for some reason, the Analyze feature is designed to help you measure the risk versus rewards over time. Scroll over the visual display to see how your win-loss profile changes over time and with price changes. Or compare how one stock price changes when another changes using the Correlation Matrix. Does AutoZone stock change when similar types of stocks rise or fall? Now you can find out. Investormint Verdict: Interactive Brokers has a greater variety of tools but expect tastyworks to catch up quickly! ✅ Best Options Commissions: As low as Interactive Brokers commissions costs are, they don’t beat tastyworks thanks to its policy to charge no commissions on closing trades. ✅ More Securities To Trade: Beyond stocks, options, and futures available at tastyworks, IB also features forex, bonds, and mutual funds. ✅ Platform Built By Traders: Because tastyworks is built by traders for traders, the tools available are specifically designed to help vet trading ideas and scan for new ideas. ✅ Low Margin Rates: Of all the brokers we review, IB has by far the lowest rates so it is ideal for traders who borrow extensively. 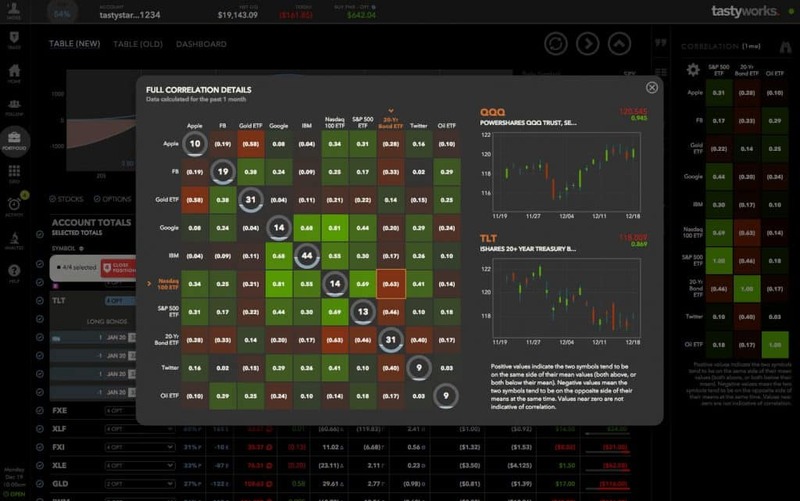 ✅ Social Trading: Few brokers come close to tastyworks when it comes to a social trading layer that enables customers to follow expert traders and see exactly what trades they are placing. ✅ Overseas Traders: Interactive Brokers caters to international traders better than just about any other broker, though tastyworks has increased its support for overseas investors. ✅ Live Financial News Network: A live video stream of financial experts is broadcast throughout the day on the tastyworks platform and features the co-founder Tom Sosnoff and other distinguished guests. As good as Interactive Brokers and tastyworks are, they have their respective downsides. Neither has a particularly intuitive trading platform so beginner traders may get frustrated trying to navigate each one. The flipside is the reason both lack easy navigations is because they contain so many features under the hood. Interactive Brokers gets docked points for its customer support quality, which is regularly described as inconsistent. By comparison, tastyworks wins high marks for its customer service levels. The high minimum of $10,000 is a significant barrier to entry for beginners at Interactive Brokers and it doesn’t help that its research capabilities are limited too. Plus, Interactive Brokers charges inactivity fees and subscription fees are in place for access to market data (none of which are charged at tastyworks). Meanwhile tastyworks falls shy of perfect with limited fundamental research capabilities and its limited product range, including stocks, options, futures, and options on futures. 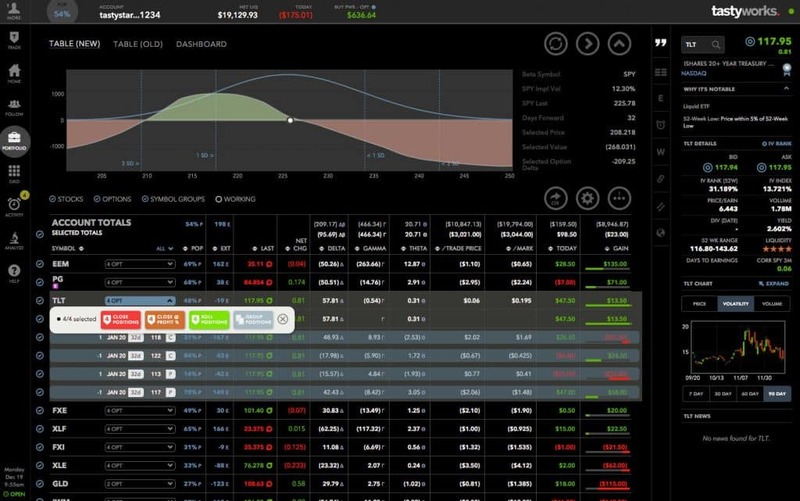 Interactive Brokers and tastyworks shine brightest with low costs and world class tools. For experienced, price-conscious options traders, tastyworks is the better choice. The commissions costs are lower and the founding team are options and futures experts, so the tools are tailor-made for options and futures traders. Interactive Brokers is a better bet for mutual fund and bond investors, as well as traders looking to transact in forex markets. Overseas traders will fare better at IB too. For stock traders, it’s a close call. Although Interactive Brokers fees and commissions policy are hard to understand, the costs are lower for small volumes though it is worth comparing with tastyworks depending on your trading volumes because you won’t be charged closing costs on stock trades at tastyworks. Deep-pocketed traders who use margin extensively won’t do better than Interactive Brokers, which has significantly lower rates than most brokers. However, newbies and traders without deep reserves should look first to tastyworks, which has no minimum to open accounts and low minimums to use margin. ‹ How Much Are Mutual Fund Expense Ratio Costs?